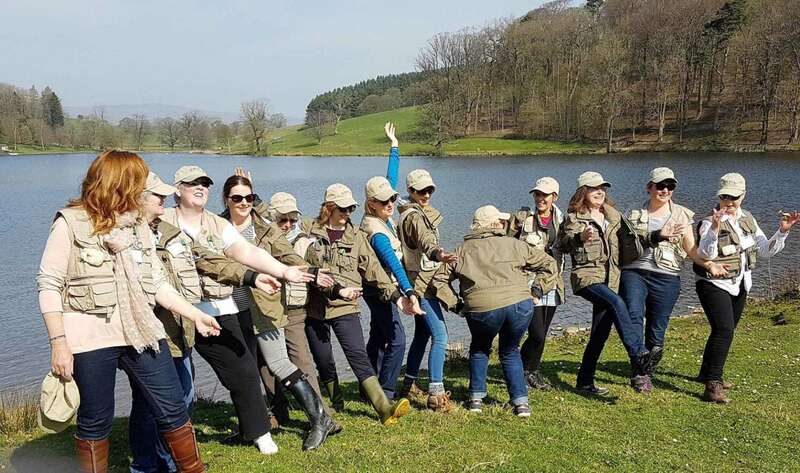 We provide an opportunity for women whose lives have been profoundly affected by breast cancer to gather on retreat in a natural setting and learn the sport of fly fishing. Just as importantly, the retreats offer an opportunity to meet new friends, exchange information, and have fun. Our weekend retreats are free to attendees and incorporate medical advice, educational services, counselling and relaxation techniques. The retreats are delivered by trained professionals including a psycho-social therapist, a health care professional (e.g. 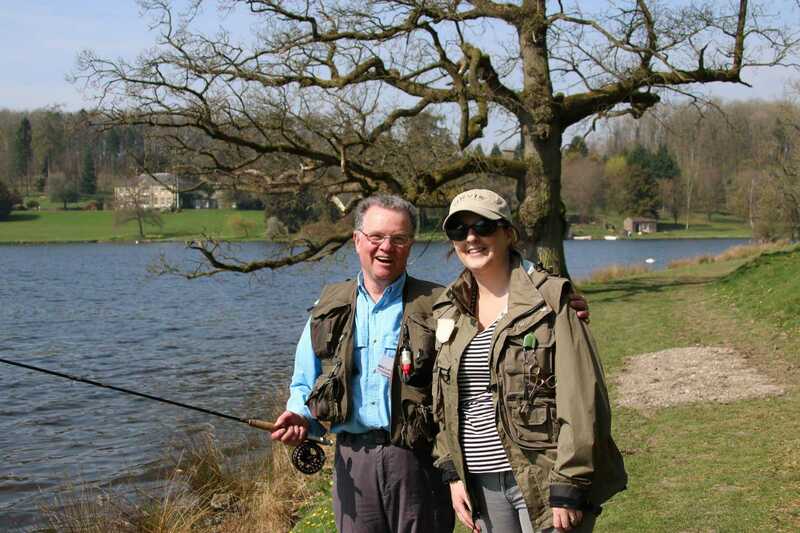 physiotherapist, nurse), as well as qualified fly fishing instructors and fishing guides. 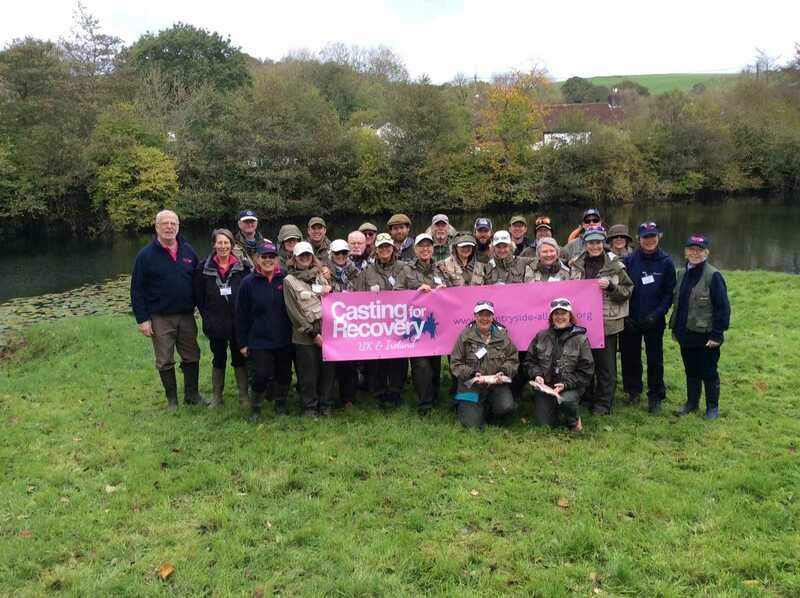 Casting for Recovery visits some truly beautiful venues across the UK and Ireland and has inspired the generous and loyal support of donors large and small. It is our mission to provide women with powerful tools for healing and to help and support them in moving forward.